Our finest textile, Diamante. Made from exceptional grades of Extra Long Staple cotton (woven & finished in Italy) woven into a silky-smooth sateen fabric. Improve your sleep life with these wonderfully soft bed linens. 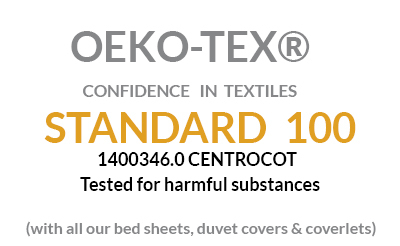 This extra deep fitted sheet works well with any of today’s super thick mattresses as it’s constructed with a fully elasticized extra-deep 17” pocket. (Coordinates perfectly with Diamante flat sheet, pillowcases, duvet cover, and shams). Fully elasticized Extra Deep pocket fitted sheet. 600 Thread Count Solid Sateen. Available in White, Ivory and Sable. Cal-King (72” x 84” x 17”. Split King – sold in a pair (39” x 80” x 17”). Full (54” x 75” x 17”). Purchase Direct from the manufacturer - no retail mark-up. FREE shipping (to the lower 48 States). The most luxurious sheets you will ever sleep in. Have questions? Email us HERE or call 786-512-3268. 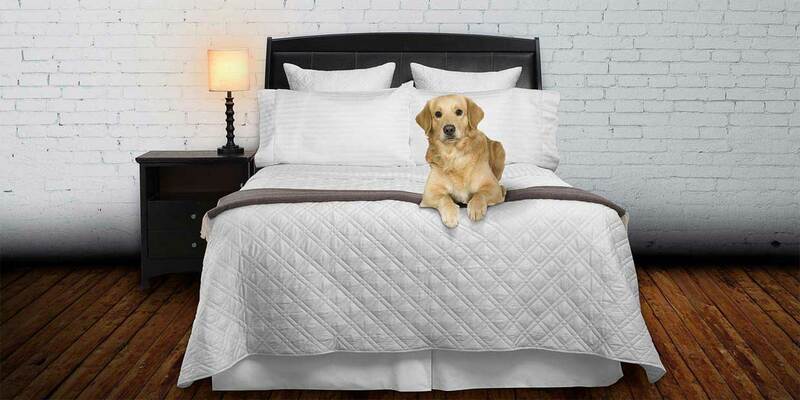 Sleep in the finest luxury linens, sleep with Vero Linens. Watch the below video to learn more about our luxury Italian bed linens. Queen - 60" x 80" x 17" Full Size - 54" x 75" x 17" King - 78" x 80" x 17" California King - 72" x 84" x 17" Pr. (2) Split King - 39" x 80" x 17"
Sewn in Italy from the finest 100% Italian-woven cotton sateen. Split King Fitted 39" x 80" x 17"
I’ll be ordering any new linens from Vero Linens from now on.